In case you missed it, or if you were there and want to savor it, here are some images and videos from this amazing event! 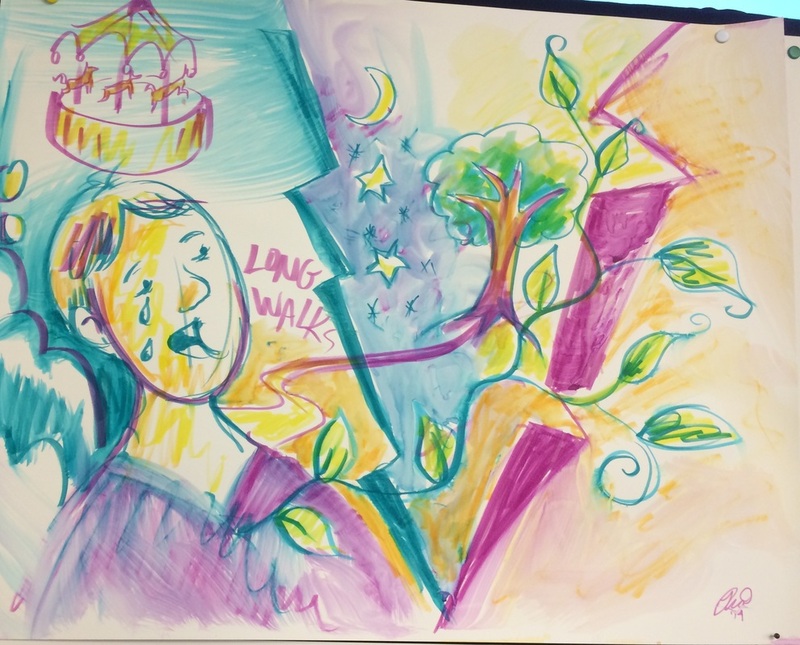 We shared good food, good company, a retrospective and update about CORE, and stories of times when we got – or gave – help to more effectively, sustainably, and joyfully manifest our visions for the world. 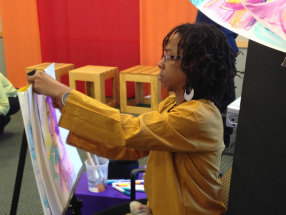 Playback Milwaukee Theatre had us laughing and crying, bringing our stories to life on the spot in words, movement, music, and paintings. 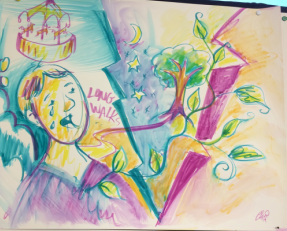 Post by Playback Milwaukee Theatre Company. The CORE story was shared through several means during the evening. 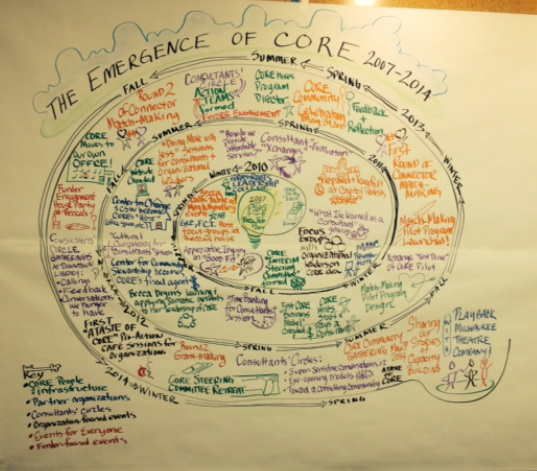 Rebecca Krantz, with help from Mary Sykes, depicted elements of CORE’s spiraling journey from her dining room table to now…and evoked CORE’s evolving path forward. 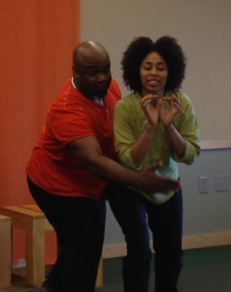 Check out this CORE story told by Becca and re-enacted by Playback Milwaukee Theatre. A special thanks to the following people who helped make the event possible! Volunteers: Elaine Glowacki, Kia Stearn, AB Orlik, Celeste Robins, Lois Rosko, Bruce Moffat, Ross Ament, Gail Nordheim, Jen Wilson, and Bert Stitt. 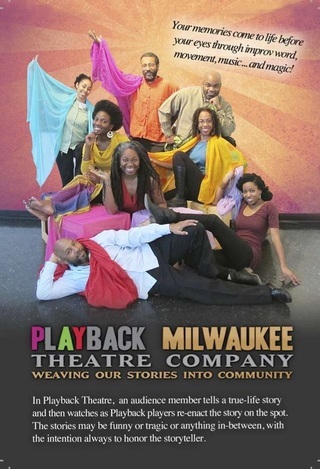 And, of course, the fabulous artists of Playback Milwaukee Theatre: James A. Murrell, Yvette D. Murrell, Bennie C. Higgins, Erin Moore, Tia Chianti Richardson, and Robert Glover! Building the capacity of organizations starts with developing its people.